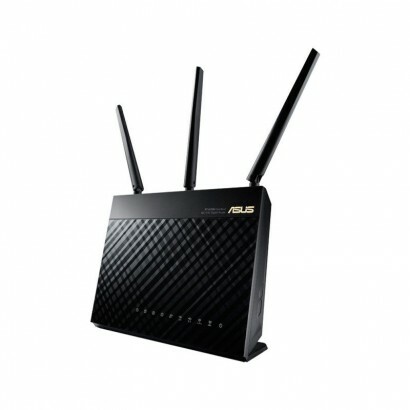 Below you'll find the routers that we have available for you to purchase. 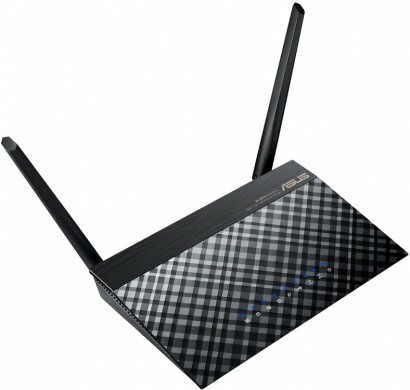 If you're not sure which router is right for you then we'll be happy to help, give our friendly team a call on 01482 778838. 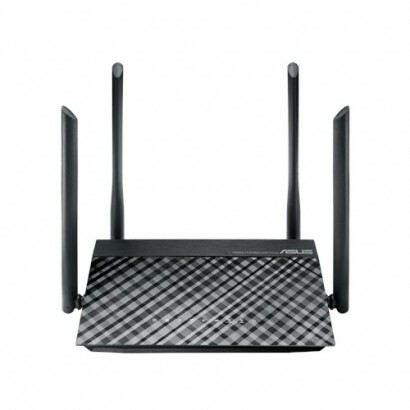 Improved coverage and multi-device performance with four external 5dBi antennas — two each for the 2.4 GHz and 5 GHz bands.